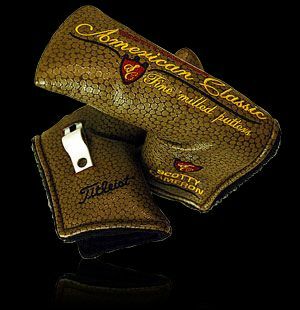 American Classic In 2005, Scotty introduced the American Classic line of putters. 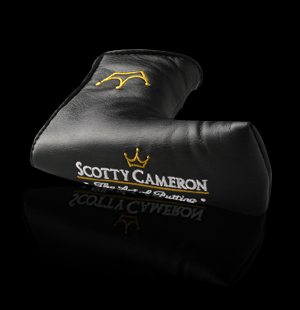 Each of the four American Classic models included one of these classic looking headcovers. The color is textured hammered walnut, accented in gold and burgundy. The covers are finely crafted in the USA and came with a pivot tool.